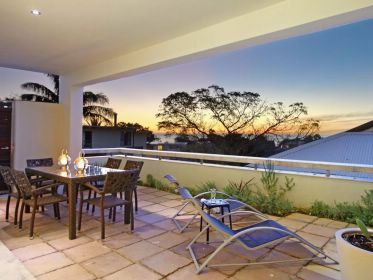 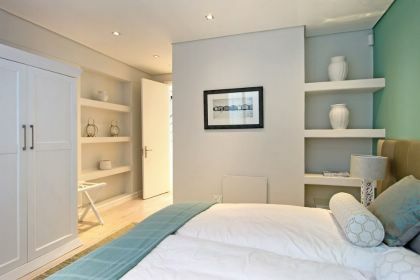 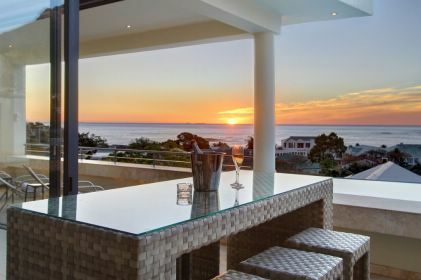 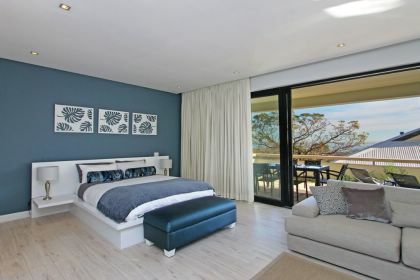 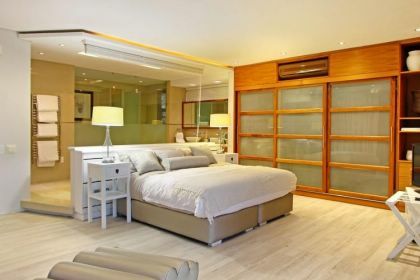 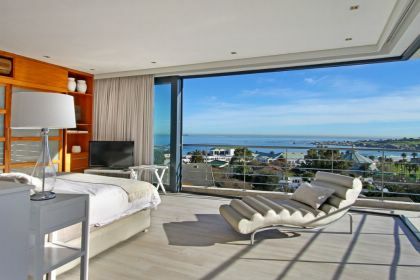 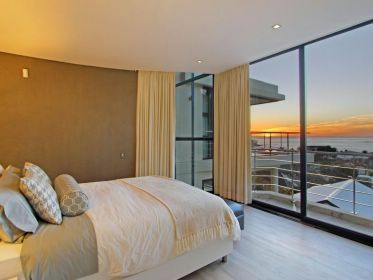 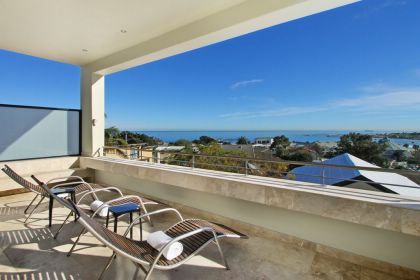 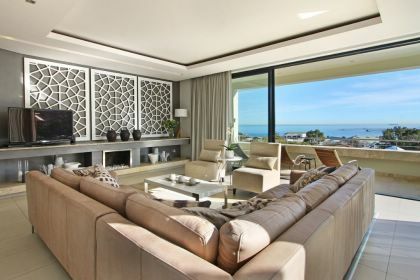 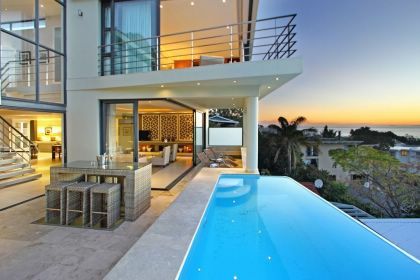 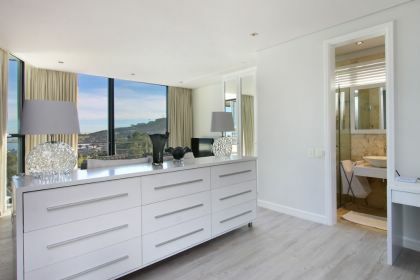 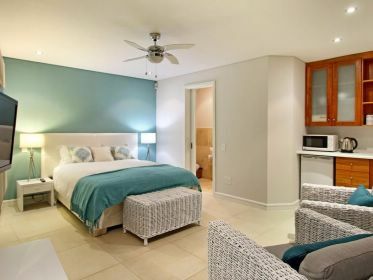 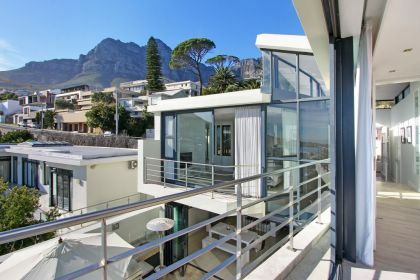 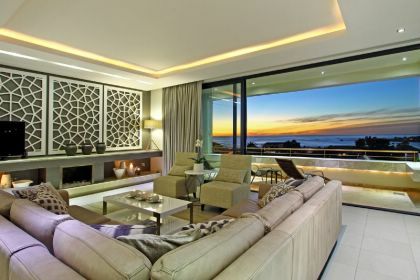 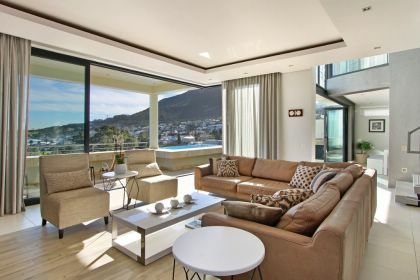 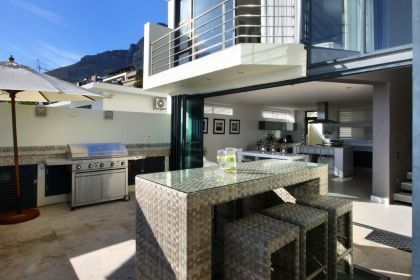 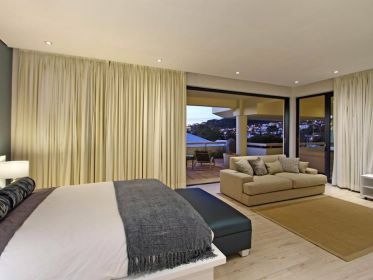 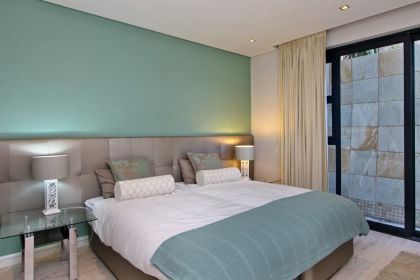 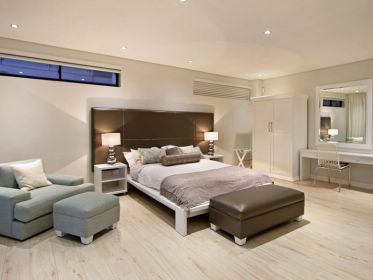 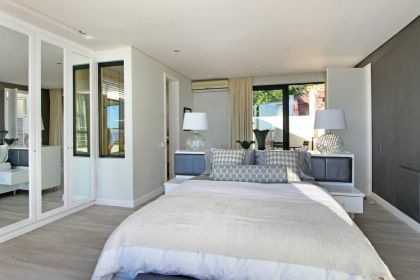 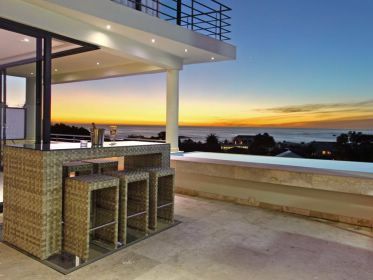 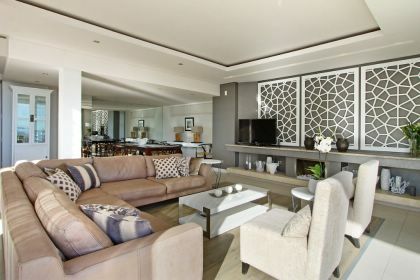 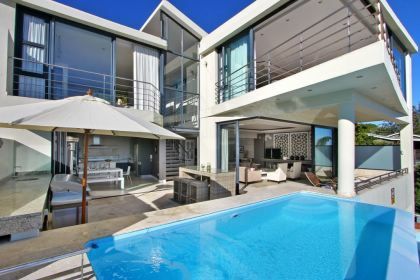 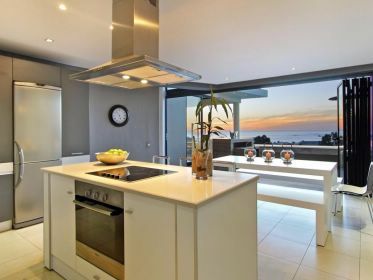 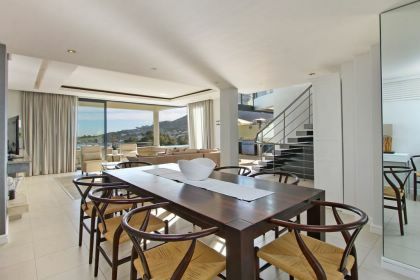 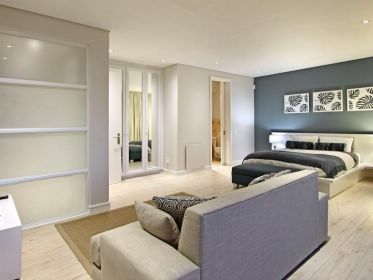 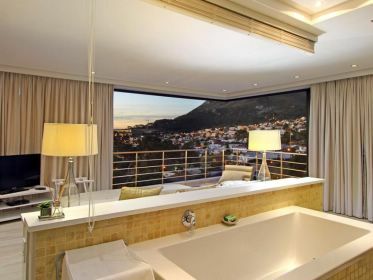 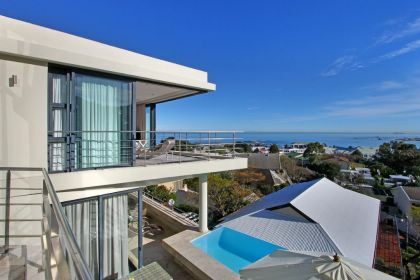 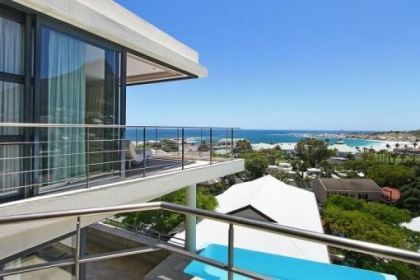 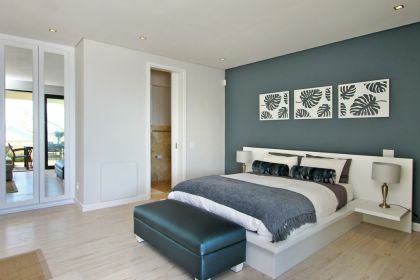 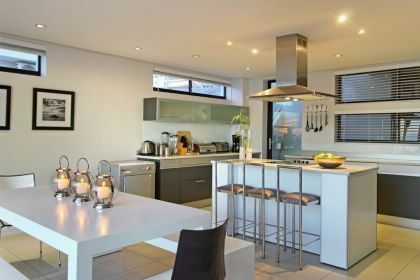 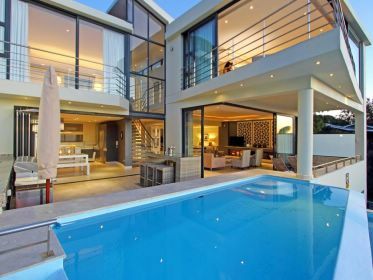 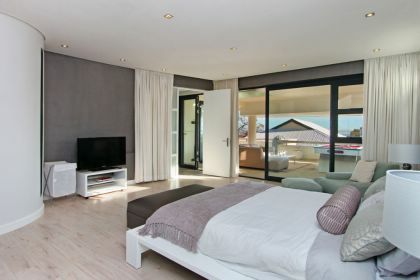 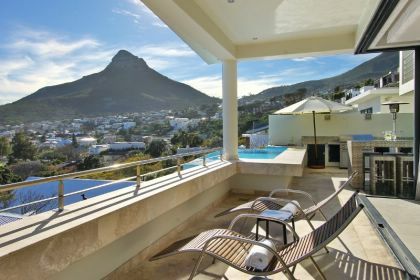 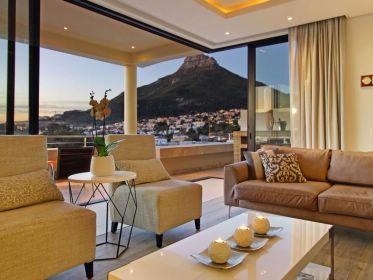 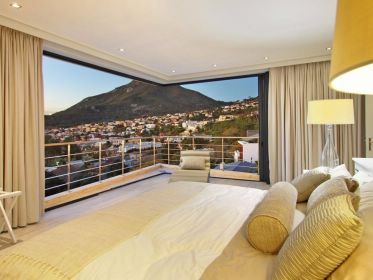 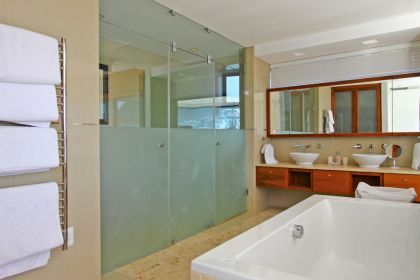 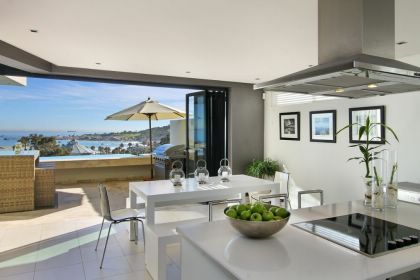 Well situated 6 bedroom villa in the Heart of Camps Bay on Geneva Drive, with stunning views of the bay. 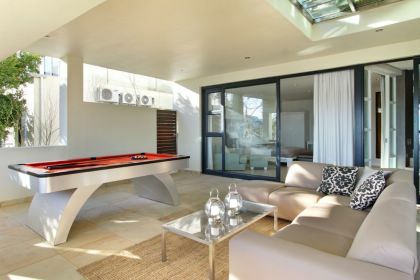 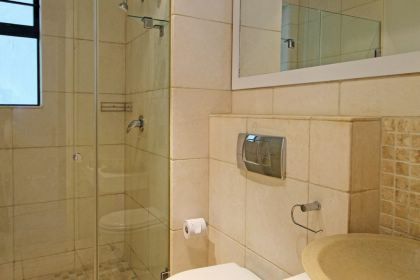 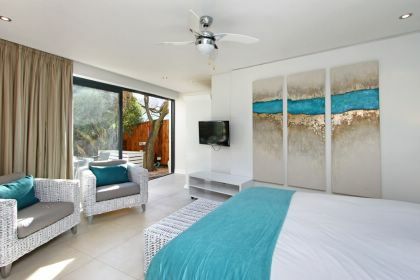 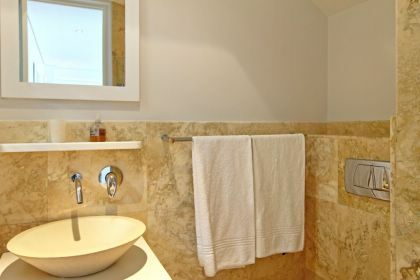 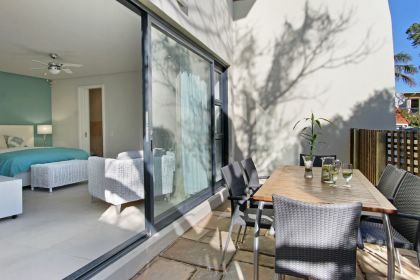 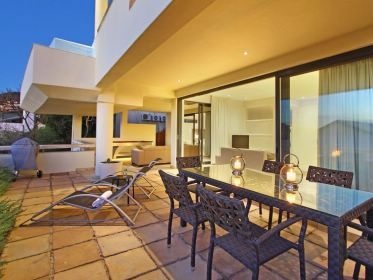 The villa offers a lot of living space for up to 12 people as well as great entertainment features such as pool table, splash pool and gas barbeque. 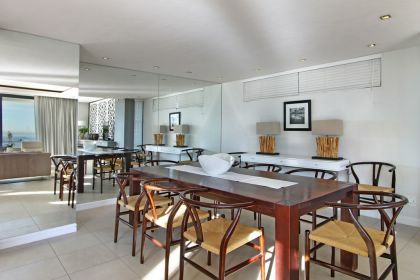 The dining area comfortably seats 12. 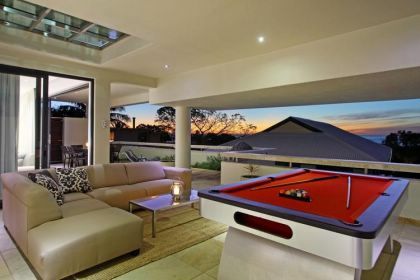 The lounge has an L-shaped couch and gas fireplace and there are sliding doors leading out to the patioentertainment area.